The Engineer position will be within IRISA (Research Institute in Computer Science and Random Systems) joint research unit, which is the largest research lab in Brittany that gathers 750 researchers, 38 teams, 7 departments. IRISA research focuses on IT, image and signal processing and robotics. Within IRISA, the engineer will belong to the Inria Hybrid team. Hybrid research focuses on multiple user inputs, and intends to exploit both motor activity (motion-tracking) and mental activity (brain-computer interfaces) to create novel « body-based » and « mind-based » controls of virtual environments, and reach in both cases immersive and efficient 3D user interfaces. Hybrid team has thus developed expertise in virtual reality, 3D interaction and physically-based simulations of virtual environments. Typical applications include virtual prototyping for industry or medical simulation for computer-assisted interventions and gestures training. The research engineer position is within the European project IMAGINE (starting date: January 2017). IMAGINE seeks to enable robots to understand the structure of their environment and how it is affected by its actions. Today’s robots are indeed good at executing programmed motions, but they do not understand their actions in the sense that they could automatically generalize them to novel situations or recover from failures. “Understanding” within the IMAGINE project means the ability of the robot to predict the effects of its actions, before and during their execution. This allows the robot to choose actions and parameters based on their simulated performance, and to monitor their progress by comparing observed to simulated behavior. 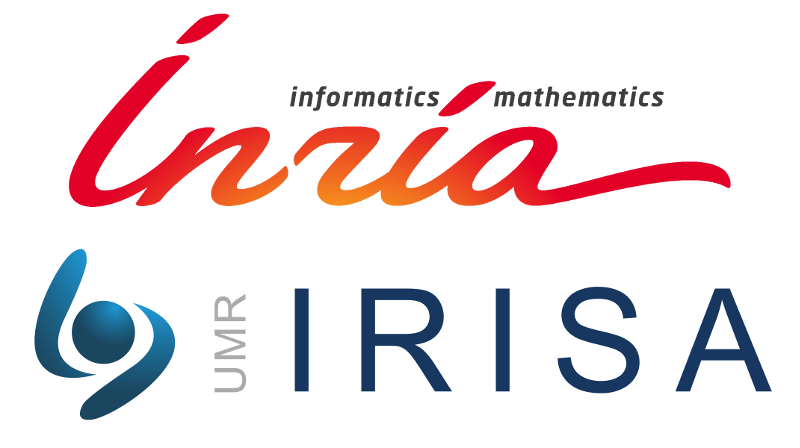 Within the project, INSA Rennes/IRISA is in charge of the physics simulator, which will provide action simulations to reproduce or predict their actual effects under various parameter settings. The scientific objective of the IMAGINE project is pursued in the context of recycling of electromechanical appliances. Current recycling practices do not automate disassembly, which exposes humans to hazardous materials, encourages illegal disposal, and creates significant threats to environment and health, often in third countries. For robotic disassembly, IMAGINE will develop a multi-functional gripper capable of multiple types of manipulation without tool changes. Management of the software connections with the other partners. Contact: Hybrid Team and apply! Previous experience in virtual reality or computer graphics. Experience in computer vision or physics-based simulation would be a plus. Duration : initial duration is 18 months. Application is open until the position if fulfilled.